But, you've got the photographic evidence, I finks a call to Ernie the Attorney is needed! OMD this is not good. You have all the evidence and all. Go call Ernie The Attorney and sue we say for reckless abandonment. Have a terrific Tuesday. So it was bad enough when your mom cheated but your DAD…. 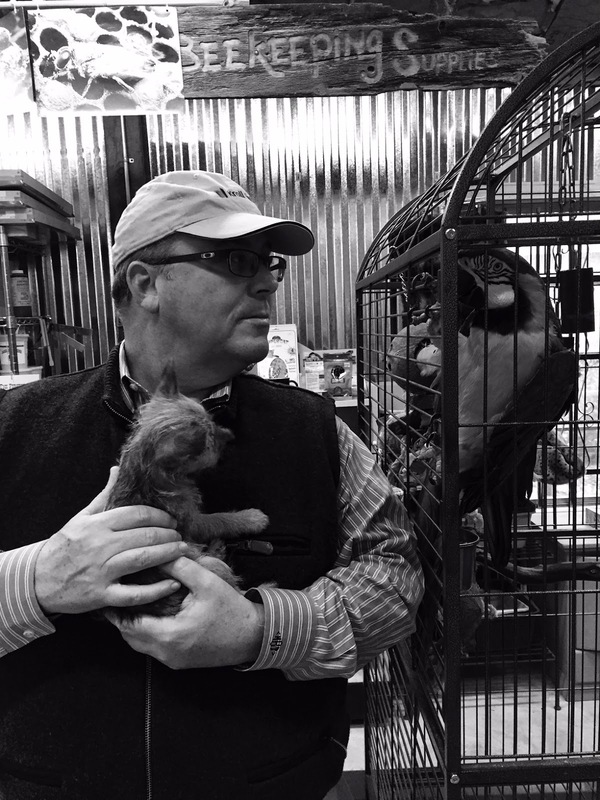 A bird and a puppy...watch out Duncan our mom always BRINGS them HOME. WE are SHOCKED.... this is TERRIBLE. We had to bigify that photo to see if it was......oh horror....a kitten! But we're still not sure. HOWEVER, that doesn't lessen the WRONG done to YOU. Hide the remote. Oh dear, you have the exact photographic evidence you need in the event you need to bring him up on charges! Did he try to deny or has he begged forgiveness? Oh My...so you getting a baby brother/sister? OMD!!! DUNCAN! This is horribles!! And caught RED PAWED!!! Oh no, well maybe he was just holding him for someone for a second. I would be upset too. Oh no... That is not cool mate, not cool at all.